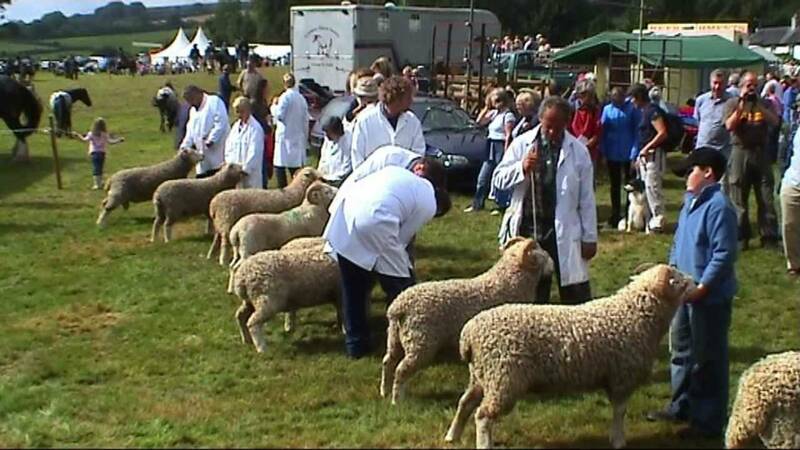 Celebrate traditional Dartmoor life at the annual Widecombe Fair, a day out for everyone! 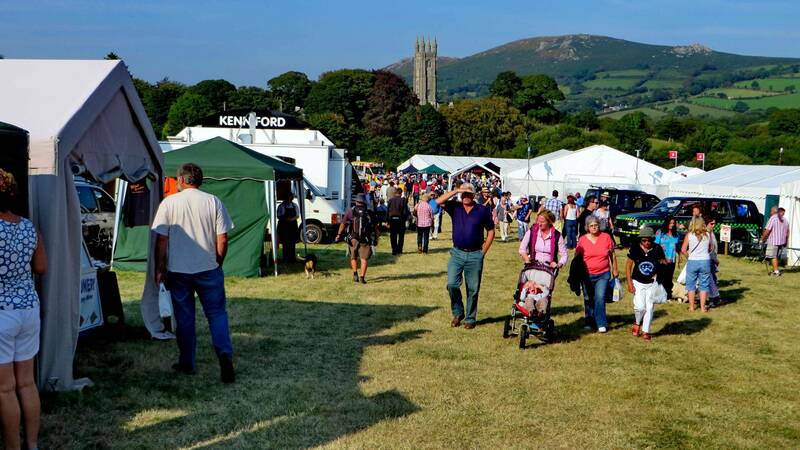 We offer a direct coach service straight to Widecombe Fair, pick up points starting in St Ives, through to Hayle and Camborne. 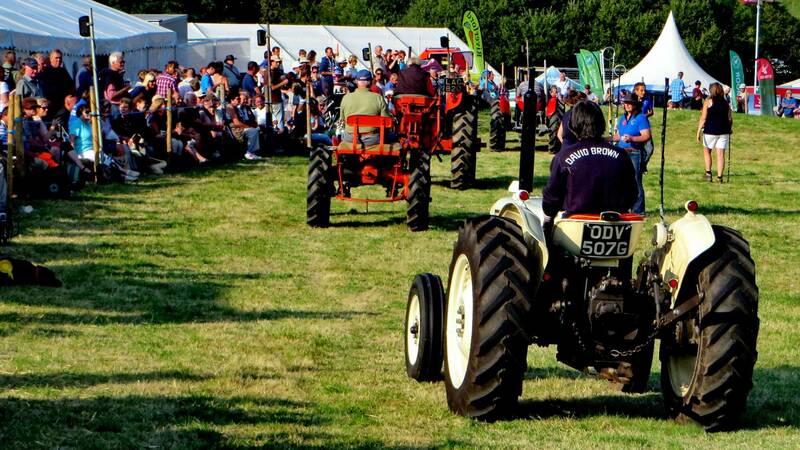 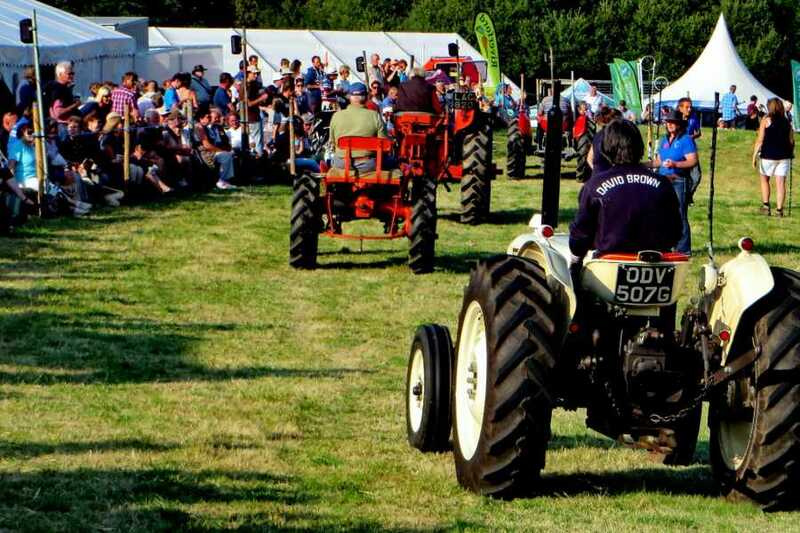 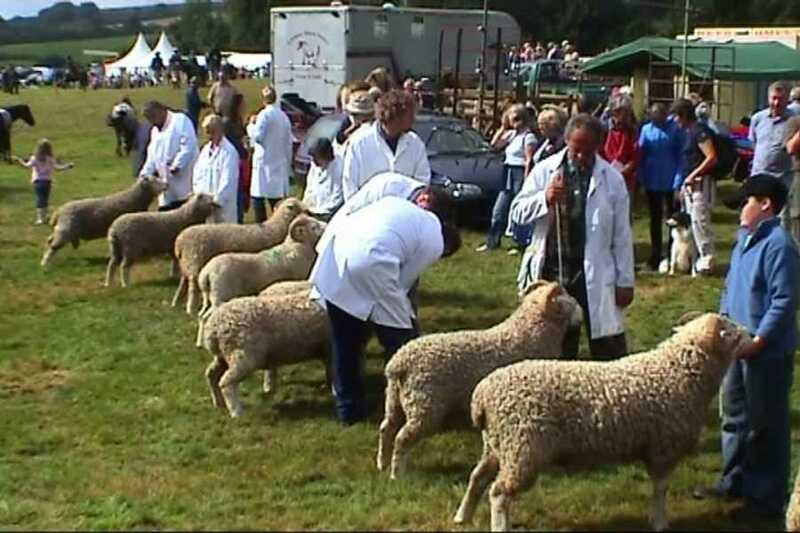 Originally a livestock fair, Widecombe annual fair is now a fun filled family day out. 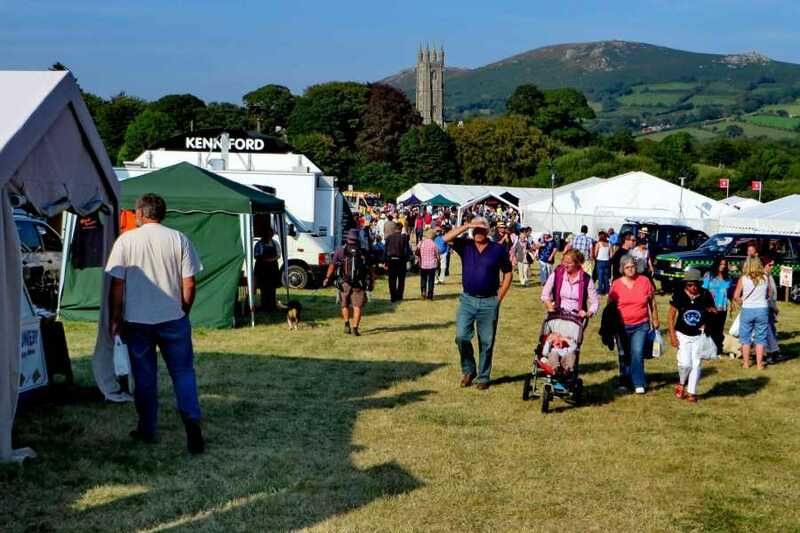 Included in the day there is livestock, rural arts, crafts and skills, vintage machinery, local produce and fun and games.